The adjustable HQ Day and Night camcorder. 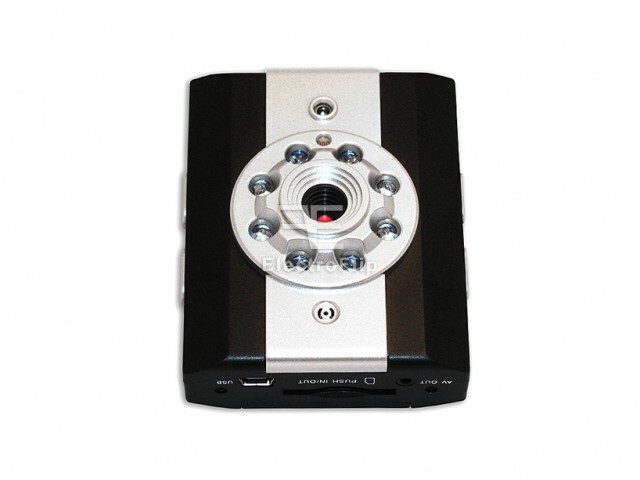 The device allows you to record videos in Day/Night selectable modes. 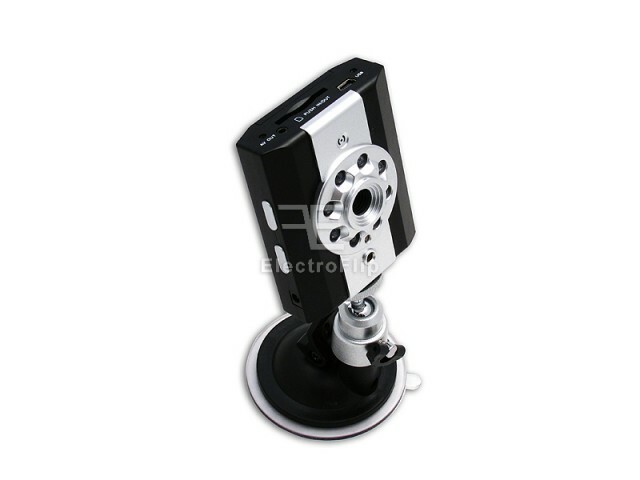 NiteDrive – Day and Night Car Cam Recorder allows you capture clear images even in low light. Features include Auto-Save Protection, Time+Date Watermark, Clear Visuals & Sharp Sound, 360 Flex & Suction, Automatic Record, Repeat Loop Record and True 30FPS. 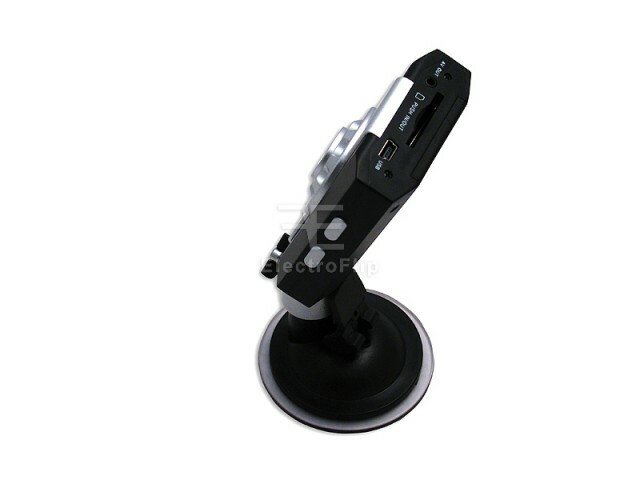 You can record 24/7 while using the provided cigarette lighter car adapter. Using SD memory card technology, the card can be easily transferred from the camera to compatible computer systems. Automatic Record: The NiteDrive conveniently starts recording when powered on. 360 Flex & Suction: With the 360-degree adjustable neck and windshield snap suction, the NiteDrive is a cinch to install and can be repositioned in seconds. Clear Visuals & Sharp Sound: TRUE 30 Flip Per Second VGA resolution (better than some brand name camcorders), very wide 60 degree viewing angle, very sharp 640 x 480 in .AVI format, which can be played back in stereo on any computer. Time + Date Watermark: When proving your case to someone having the date and time watermarked on the video footage is essential. Auto-Save Protection: In case of an accident where loss of power occurs the NiteDrive will quickly saves and continues recording on the backup battery. Repeat LOOP Record: Stores up to 6 Hours worth of HQ video clips, (with 16GB card) when memory is full it will over write the oldest file in 2 minute video clips. True 30FPS: Quality resolution at Recording 640 x 480 pixels and True 30 Frames Per Second. Nightvision Capable: While driving the NiteDrive can record in the dead of night or also referred to as pitch black. Supports SD and SDHC: Supports up to 16GB of storage in Flash SD or SDHC memory cards. 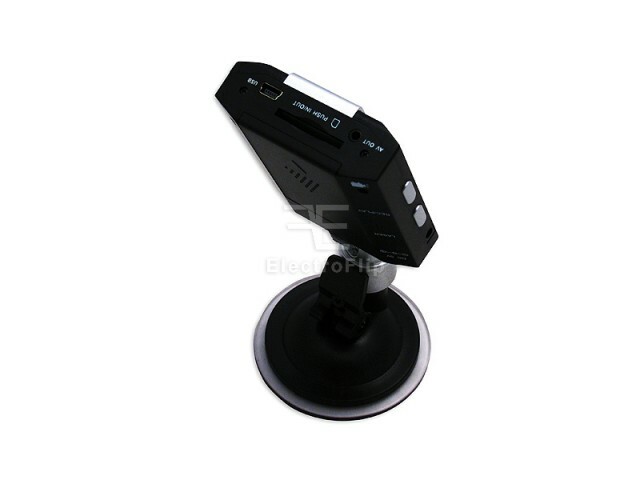 Battery or Constant Power: Included is a Lithium Ion rechargeable 90min battery or you can record 24/7 while using the provided cigarette lighter car adapter. 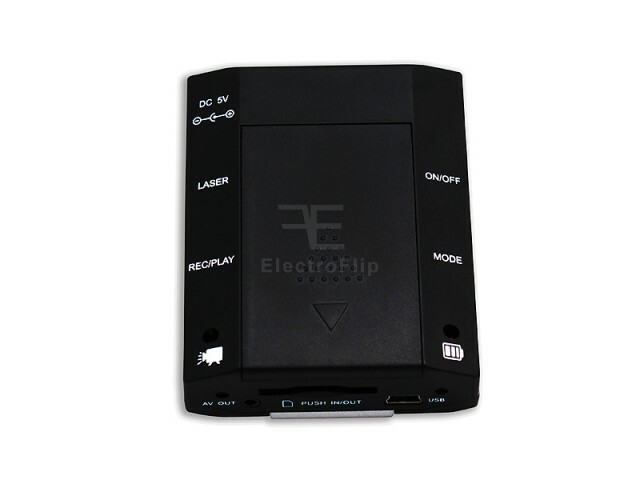 Easily Upload Video to PC: With SD memory card technology, you can easily transfer the card from the camera to a compatible computer systems Mac or PC for instant playback.